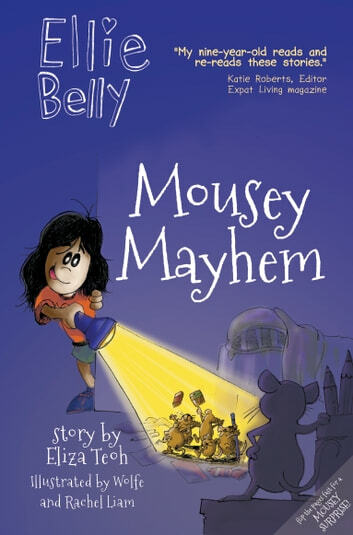 The irrepressible Ellie Belly's sixth humorous and heartfelt animal rescue adventure from Singapore's bestselling author Eliza Teoh. Ellie has a BIG small problem. Cammy finds a baby mouse in class. He says his whole family is trapped and needs help. Meanwhile, their teacher is going grammar crazy! 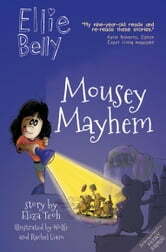 Can Ellie and Cammy survive all the schoolwork and find time to help the mice before they starve to death?